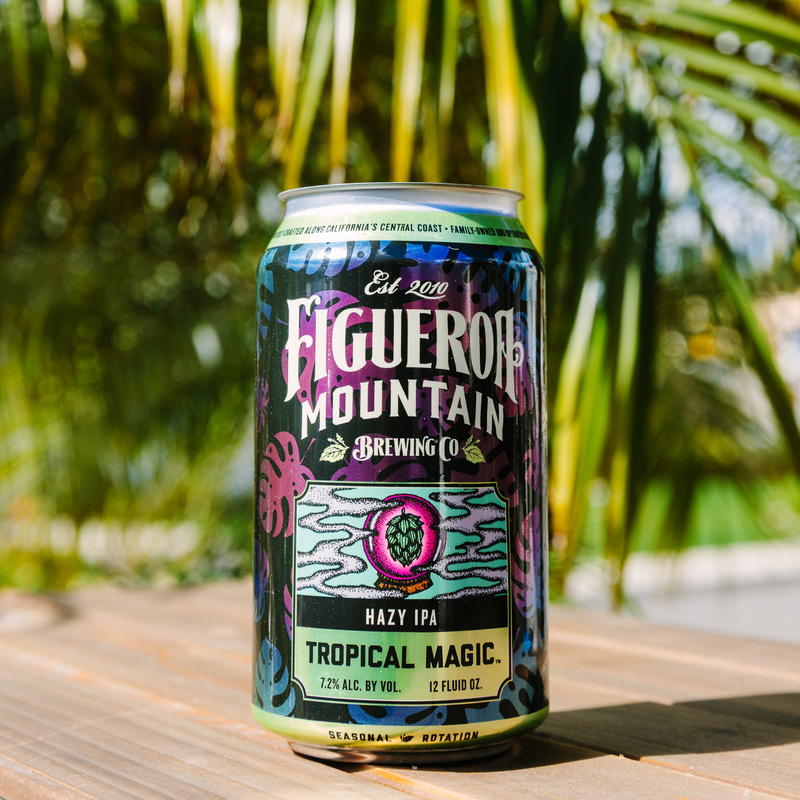 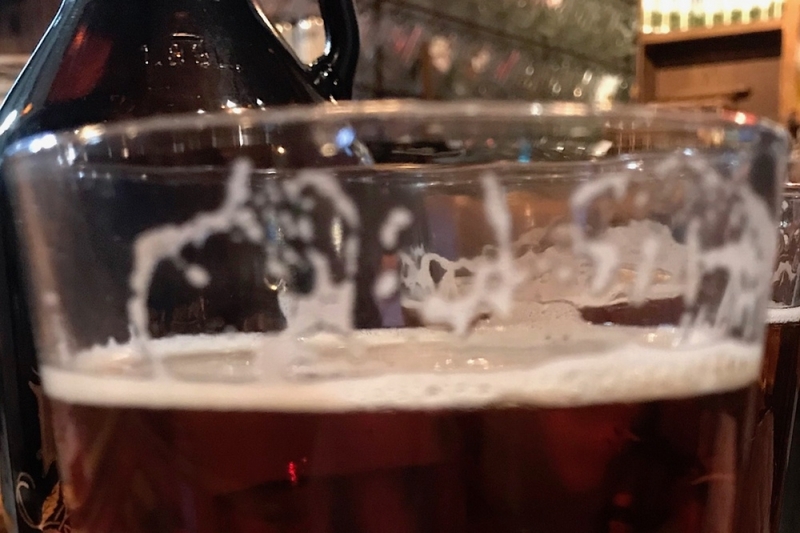 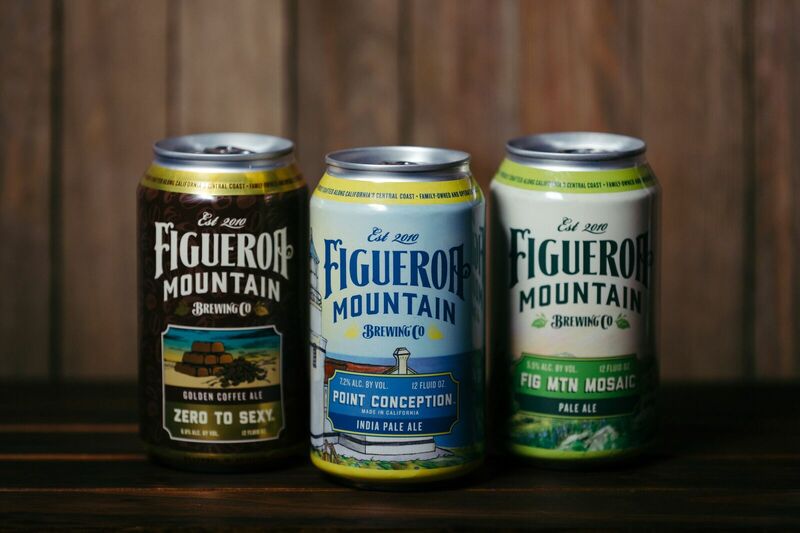 Figueroa Mountain Brewing, an independent and family-owned brewery based in the Central Coast of California, is introducing a new, delicious Hazy IPA just in time for the spring season. 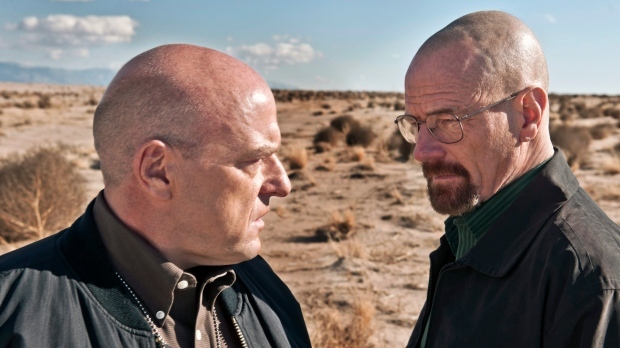 "Breaking Bad?s fictional beer Schraderbrau -- home brewed by DEA agent Hank Schrader in the show -- will be available this spring, according to U.S. media. 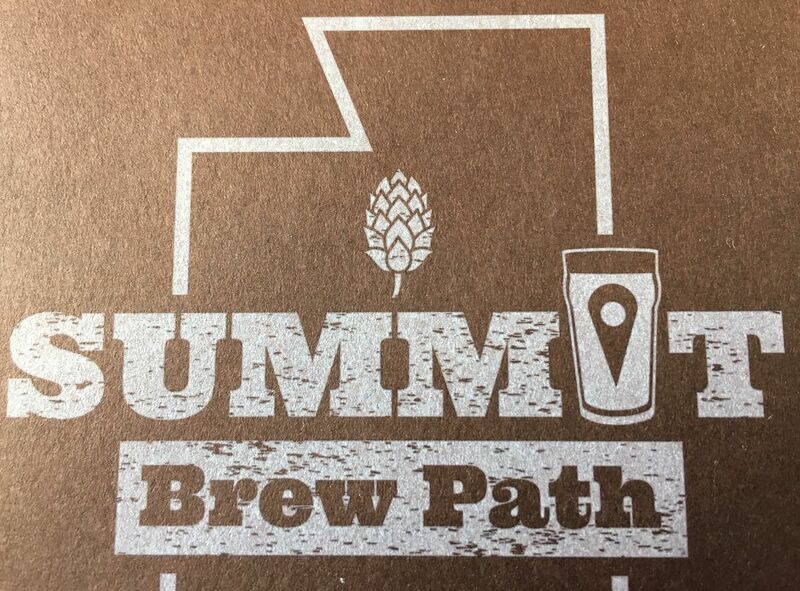 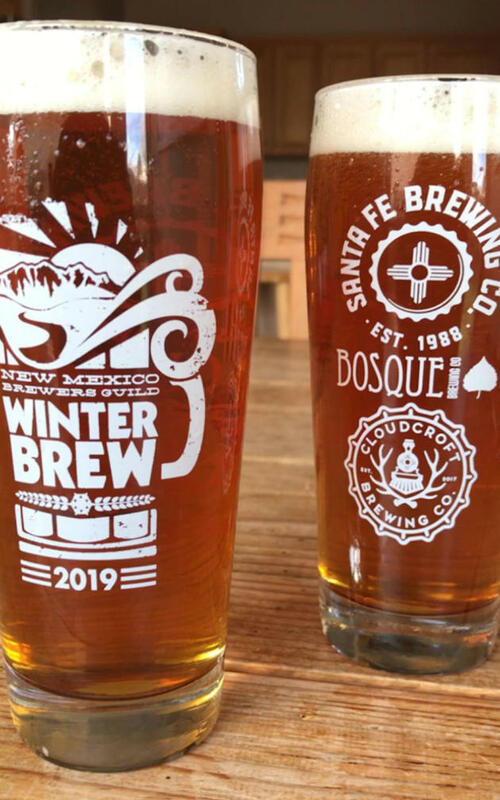 The Summit Brew Path, a passport program designed to interest people to visit breweries in the Summit County area, will kick off its third year on Saturday, March 23. 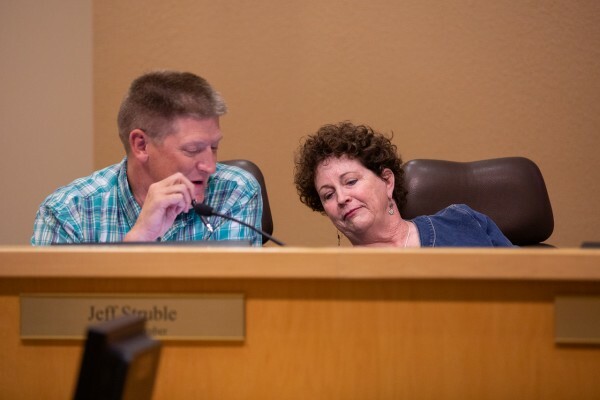 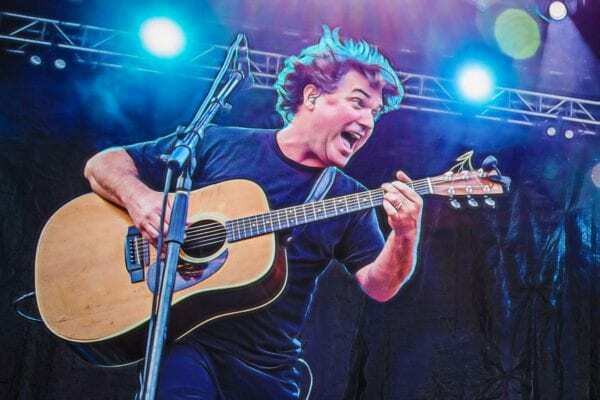 A special-event liquor license for the March 16 Brews and Blues at Flatiron Park, 100 N. Apache Trail, was recently recommended for approval by the Apache Junction City Council.